We’ve come to expect overall perfection from John Krasinski — an expectation he continues to live up to. When talking to People about how he maintains his relationship with wife and equally perfect human Emily Blunt, he had a very simple answer. 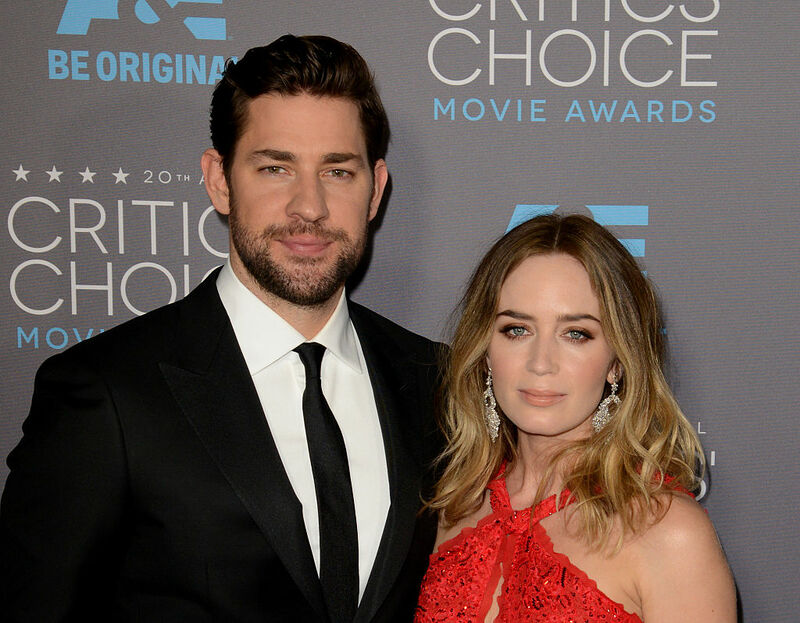 We definitely wouldn’t say no to a double date with Krasinski and Blunt and picking up a few tips on how to embody their total #relationshipgoals status. 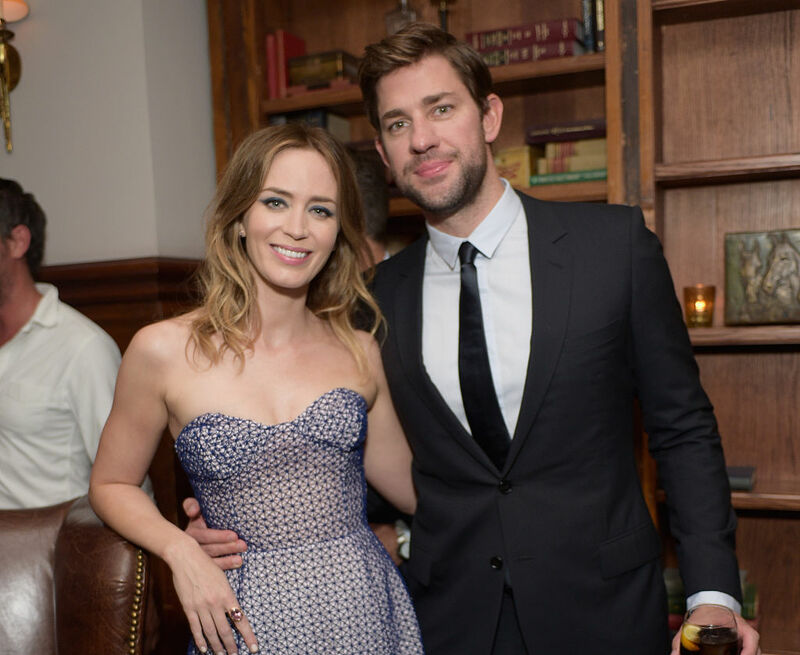 Krasinski went on to prove that they are one of the most enviable couples in Hollywood (if not the planet) by praising Emily Blunt’s ability to maintain her career and be a mother. Women can’t have it all, disparaging voices often say, but Emily Blunt does — plus a partner who appreciates her hard work and sees how invaluable a role model she is for their two daughters. Not even gonna pretend we’re not jealous of the kids who get to be raised by such talented, down-to-earth people.